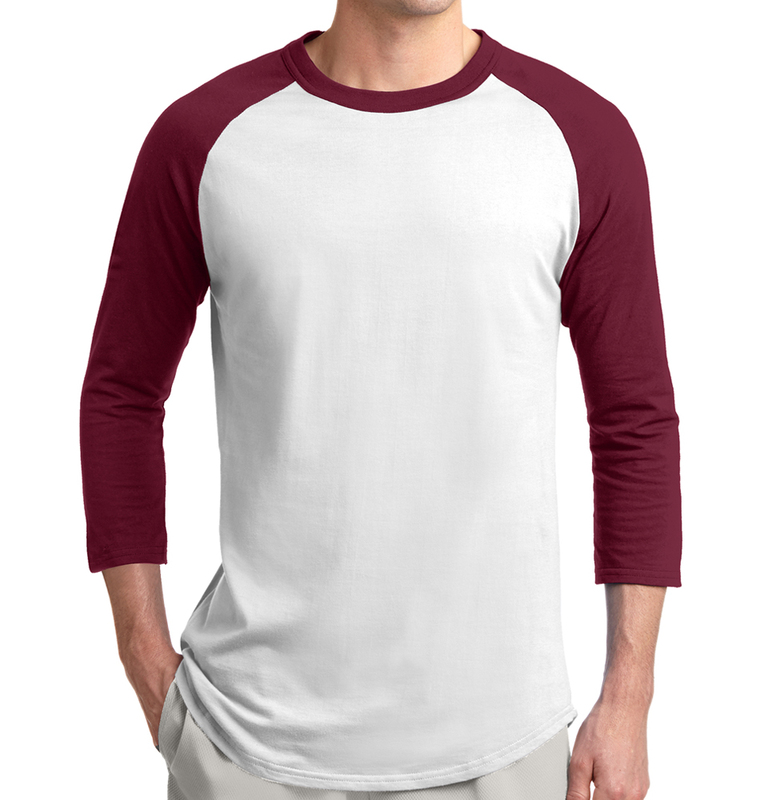 Custom Baseball Shirts Fast - Free Shipping. No Minimums. 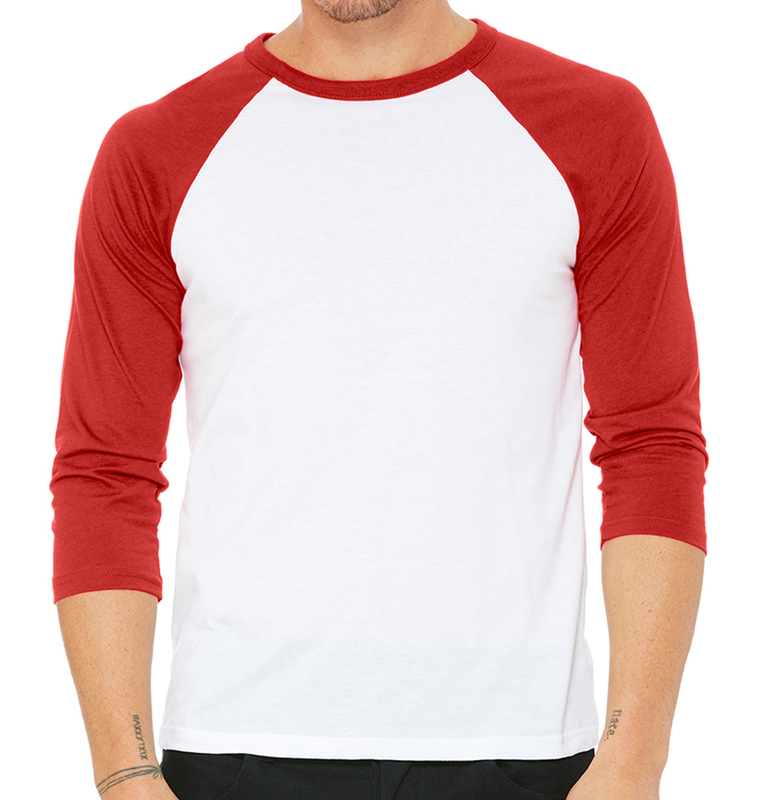 Customize baseball jerseys such as raglans, henleys, and full button down jerseys. 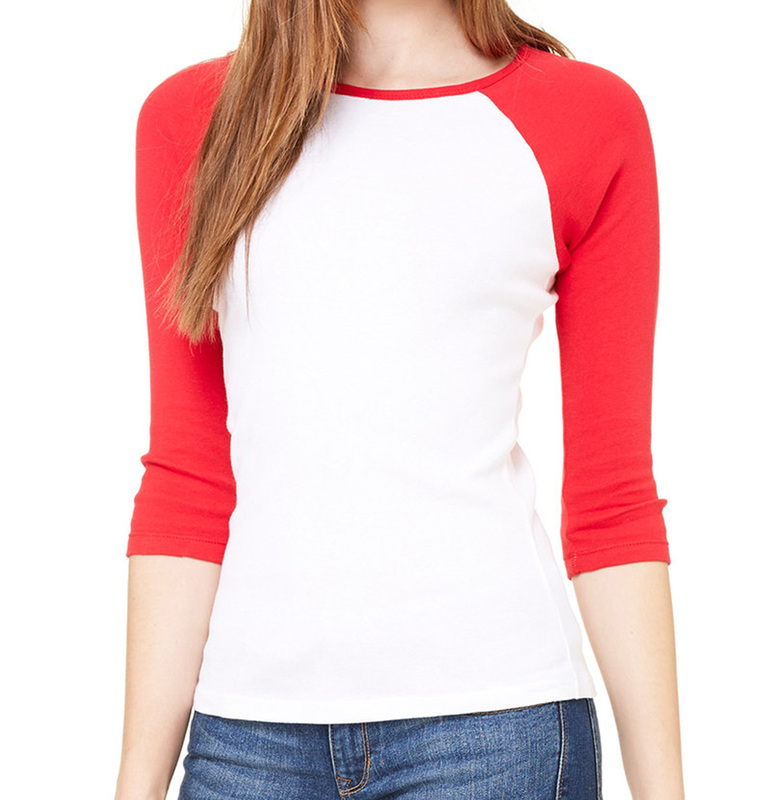 Screen printed ringer shirts are perfect for organized softball and baseball teams. 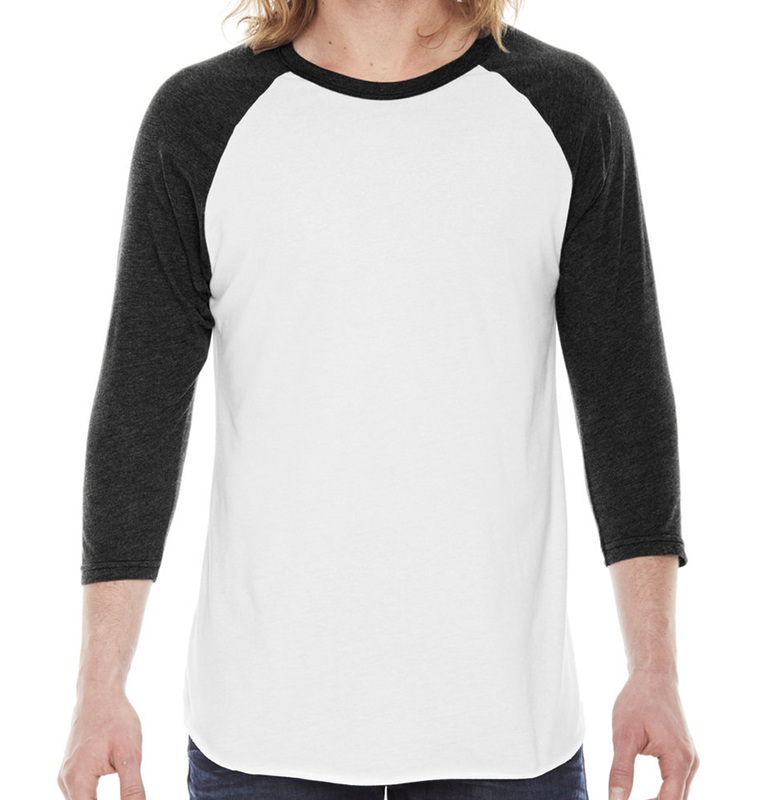 Easily add a logo or team name on the front and player names and numbers on the back to customize baseball jerseys in our design studio. Need something more custom? Give us a call and we’ll figure out a way to make it work.